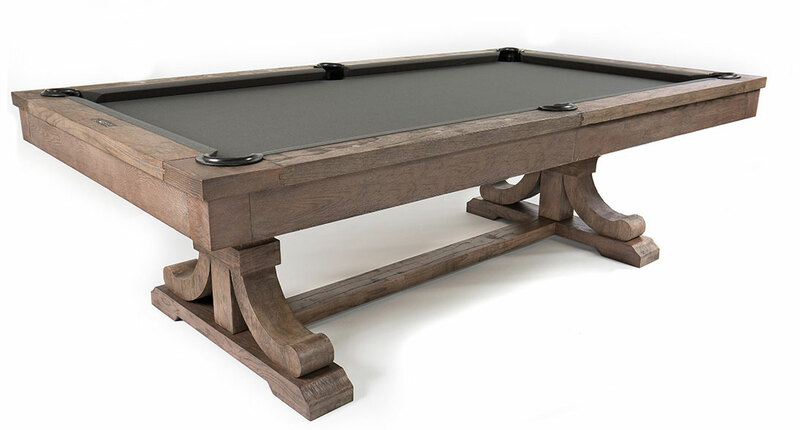 Presidential Billiards offers a variety of fine products including a large selection of pool tables and game room furniture encompassing models from entry level to heirloom quality and featuring exotic hardwoods and hand carving. Tomorrows heirlooms today, Presidential Billiards’ pool tables and game room furnishings are designed and built to provide a lifetime of enjoyment. As the exclusive distributor, our pool tables set the standard for playability and performance in the industry. All Presidential pool tables feature top grade materials, quality construction, unique design, and a lifetime warranty. Our tables are manufactured by craftsmen using highly advanced computerized woodworking equipment in our state-of-the-art facilities.